We physicians, nurses and clinics (and hospital staff) often have no idea what are the ingredients in vaccines. We tend to not take the time to read the wordy product information sheet. Shame on us. 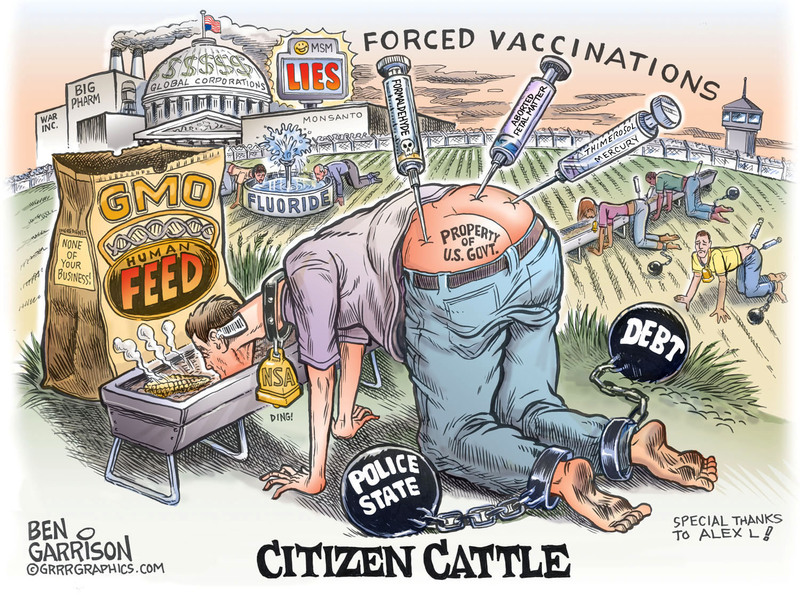 But what should frighten us caregivers is the fact that many of those vaccines contain ingredients that are known neurotoxins, mitochondrial toxins, cytotoxins, genotoxins, teratogens and mutagens. There are also contaminants that are occasionally found in vaccines when independent testing is done. That reality adds to what should be everybody’s concern about vaccine safety. What also frightens me is the fact that inoculation accidents can easily happen when the tip of the needle pierces and then inadvertently injects some of the vaccine directly into a small vein, where it is not supposed to go. The consequences of such accidents are not known but nothing good can happen when a toxic mix of chemicals – especially aluminum, mercury or live viruses – goes directly into the blood stream. The power of the FDA, the CDC and their various subsidiaries has been acquired thanks to their cozy relationship with for-profit corporate entities that make up what is called Big Pharma, Big Vaccine and Big Medicine, whose directly- and indirectly-related entities have been largely responsible for the many vaccine-induced disorders in America.